If you’re preparing to host a big event, like a wedding or a corporate get-together, a golf cart or ten may be just what you’re looking for to ensure everyone gets where they need to be on time without tramping through sand or dirt. We provide rental golf carts for just such occasions! Parents or guardians allowing an unlicensed child to operate a golf cart are subject to a fine in excess of $200.00. Golf carts being operated in violation of state law are also subject to being towed at owner’s expense. Golf carts are allowed on secondary roads with a posted speed limit of 35mph or less and can cross primary roads. All state traffic laws must be obeyed and the seating capacity of the golf cart cannot be exceeded. 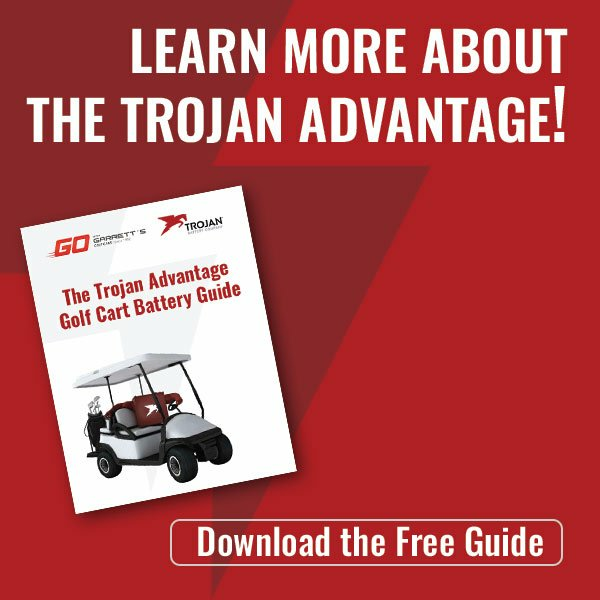 Interested in Renting a Golf Cart in Greenville? Upstate South Carolina has beautiful views of the Blue Ridge Mountains, leading to mountain and golf course weddings and vacations being very popular. Rather than forcing your guests, friends, and loved ones to walk... and walk... and walk... rent a golf cart! That way, they'll be able to get around in comfort and style. We provide pickup and delivery service throughout most of Greenville County for a minimal charge out of our original location in Fountain Inn. We can work with both small family vacations and large events. Our tractor-trailers can transport between 20-30 golf carts apiece, meaning that we can accommodate both large and small events with no problem at all. We do all the work so you don't have to — you'll receive your golf carts with no hassle on time for your event. Reach us by phone at (864) 862-7709. Looking for Golf Cart Rentals in Charleston? No problem! Our Mt. Pleasant location is just a short hop away from the beach, and we're happy to provide golf car rentals for families on vacation at the beach, couples throwing a beautiful beach wedding, or for just about any reason you can imagine. 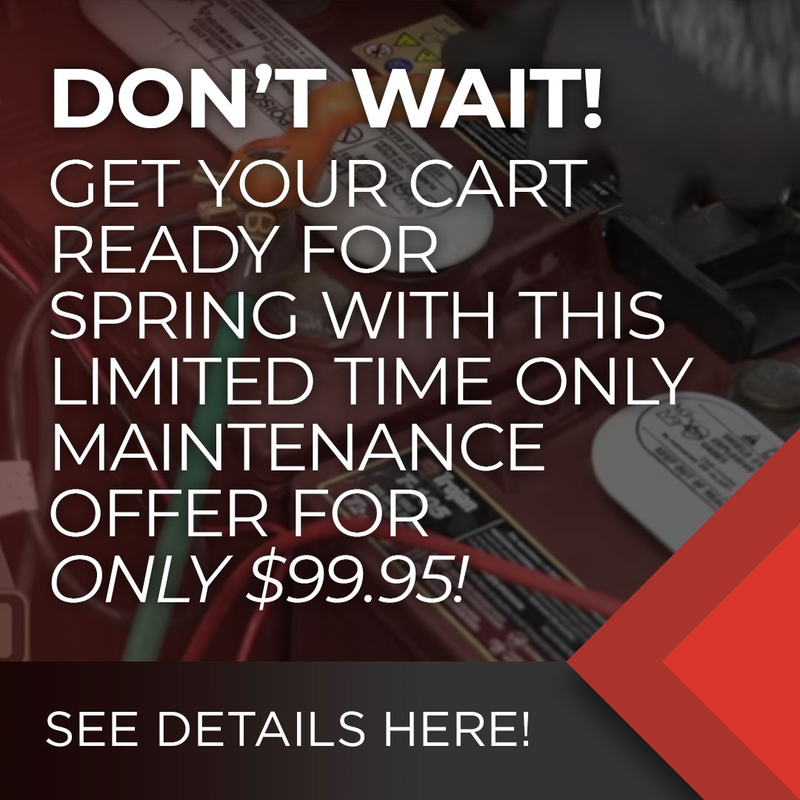 Just let us know how many you're looking for and when you need them, we'll have them ready for you right on time! We provide pickup and delivery in all around Charleston county, as well as on the Isle of Palms and Sullivan's Island. When you're looking for golf cart rentals in the Lowcountry, think of Garrett's Golf Cars! You can reach us by phone at our Mt. Pleasant location at (843) 881-8894.